That’s a great question. With all of the changes going on in the identity and access management (IAM) space, you just might be pleasantly surprised at the modern solutions that are now available. So, let’s quickly recap how the IAM market has transformed over the last two decades. Then, we’ll discuss why IT organizations are looking for replacements to web-app SSO solutions. Microsoft® Active Directory® (AD) paved the path for the IAM market. AD emerged in 1999 when the IT landscape was dominated by Microsoft IT resources like Windows®, Exchange®, Office®, Windows Server®, and more. So it made sense that AD’s user and system management capabilities were built with these IT resources in mind. IT enjoyed a well managed environment for a time, but then this Microsoft ecosystem experienced a crack when Salesforce®, one of the first enterprise focused web-based applications, surfaced. This non-Microsoft web-based resource defied everything Active Directory was used to managing. Salesforce worked so well that it eventually led to an explosion of web applications. When this happened, IT organizations were challenged with providing users controlled, secure, and efficient access to these web apps. Eventually, IT’s desire for better management culminated in the creation of a new category – sometimes called web application SSO, but often also referred to as IDaaS or identity-as-a-service. A number of SSO providers have emerged over the years, with some becoming quite large companies. This interest in the IDaaS market has also sparked the tech titans – Amazon, Google, and Microsoft – to create solutions for web application single sign-on. 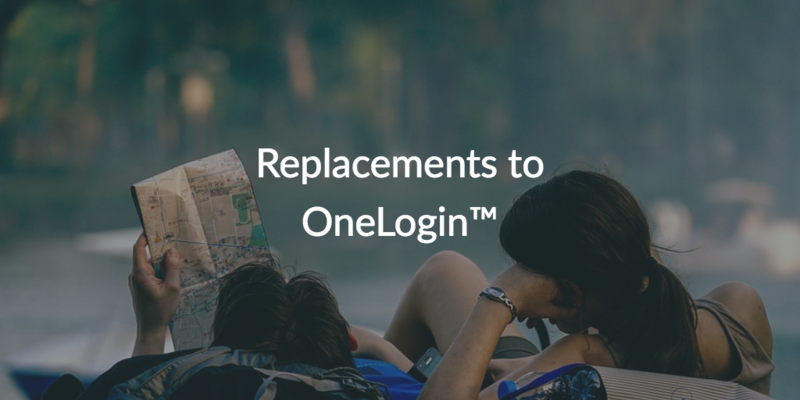 So, for IT organizations that are looking for replacements to OneLogin, there are any number of SSO alternatives. 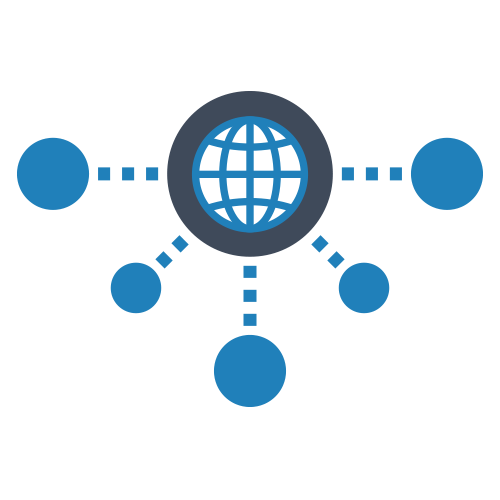 But, the IT space has changed so much that you should really consider looking for a solution that does more than just web app SSO. First generation IDaaS solutions are simply not enough. With the shift to cloud infrastructure such as AWS® servers, productivity platforms such as G Suite™, and systems like Mac® and Linux® machines, the changing landscape is driving IT organizations to look for a True SSO™ solution. A platform that securely connects users to not only their web apps, but also their on-prem apps (e.g., Jira®, OpenVPN, Jenkins, and many others), Mac / Windows / Linux systems, cloud and on-prem servers, cloud and on-prem file storage such as Samba file servers and NAS appliances, and wired and WiFi networks. Essentially, IT admins are looking to provide their users with one identity that gives them access to all of their IT infrastructure regardless of the platform, protocol, provider, and location. The good news is that we wouldn’t be describing such an advantageous solution without knowing a platform that offers True Single Sign-On™. This replacement to the web app SSO platforms is called JumpCloud® Directory-as-a-Service®. 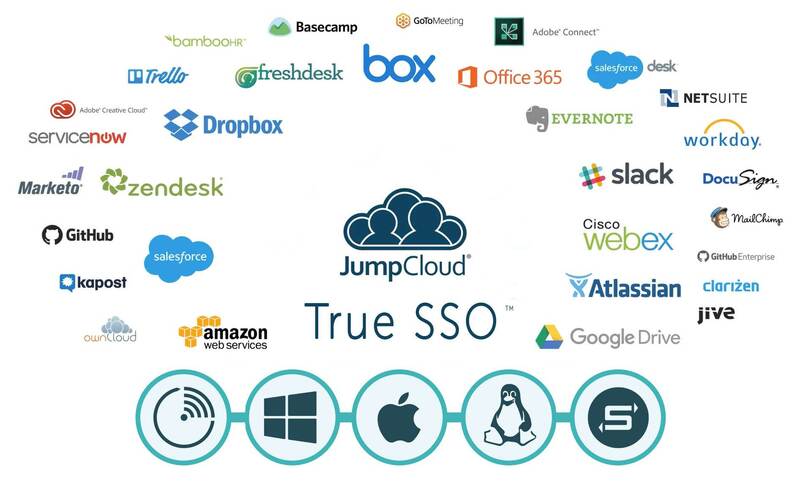 JumpCloud enables IT admins to provide their end users with True Single Sign-On. With one identity, a user can login to their systems, servers, applications, file storage, and networks regardless of where they are, who’s providing them, what platform they run on, and what IT protocols their resources leverage. With JumpCloud Directory-as-a-Service, IT organizations can finally leverage secure, centralized identity management while users achieve a frictionless workflow. 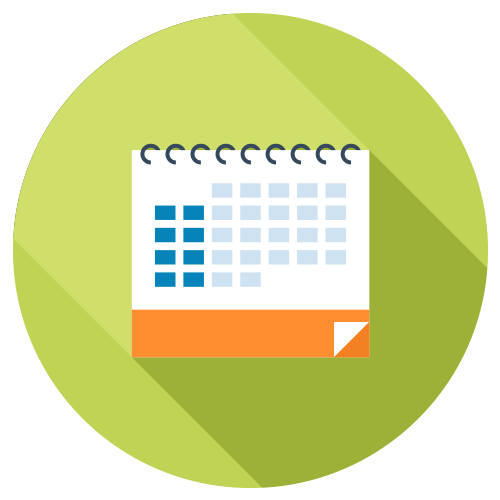 Continue your journey on learning about replacements to OneLogin and other web app SSO solutions by watching the whiteboard video above. If you’re ready for a more hands-on experience, sign up for a free account. Your first ten users are even on us. If you need any help along the way feel free to drop us a note, lookup our YouTube Tutorial playlist, or browse our Knowledge Base articles.